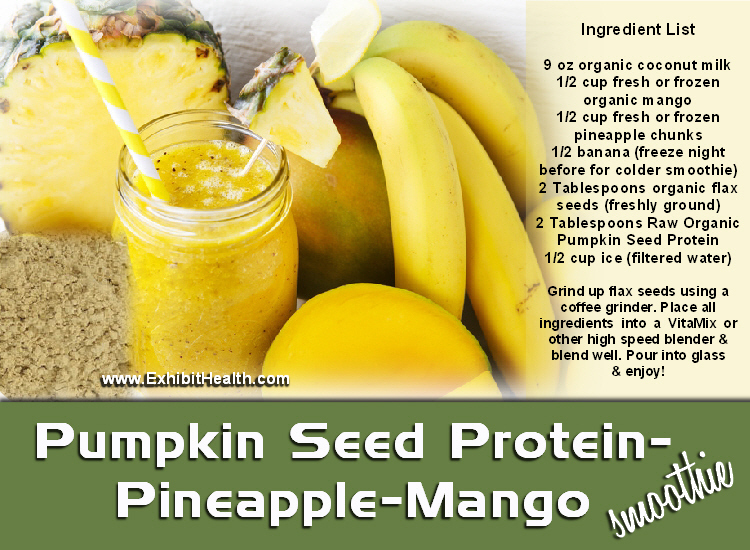 One of the most healthy and delicious smoothies that you will ever taste is Pumpkin Seed Protein – Pineapple – Mango Smoothie. Raw Pumpkin Seed Protein Powder provides a whooping 18 grams of plant-based protein per two scoops! 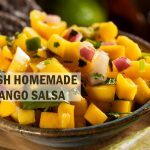 And, of course, the health benefits of pineapple and mango are numerous. The amazing health benefits of bananas are also many with the best benefit being the potassium that it provides. Freshly ground Flax Seeds are also included for their help in reducing high cholesterol and help with blood pressure. 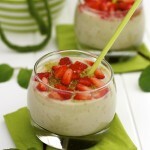 This is a very healthy smoothie for a quick breakfast or for those afternoon slumps experienced by so many. It is also a healthy after school treat for those ravenous children that head straight to the kitchen. 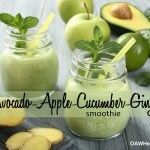 You may also want to experiment with other ingredients such as apples, a bit of lemon juice, kale leaves, spinach etc. Grind up flax seeds using a coffee grinder. 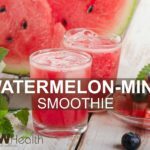 Place all ingredients into a VitaMix or other high speed blender and blend well. Pour into glass and enjoy! Loretta Lanphier is a Naturopathic Practitioner, Certified Clinical Nutritionist, Holistic Health Practitioner and Certified Clinical Herbalist in The Woodlands TX. She is also owner and CEO of Oasis Advanced Wellness. A 14 year stage 3 colon cancer survivor, Loretta understands the importance of getting the body healthy and well using non-toxic methods. Her passion is counseling others about healthy diet and supplementation as well as other natural health solutions. Read Loretta’s testimony Cancer: The Path to Healing.